After the release last week on PlayStation 4, Treyarch has officially released the brand new map for the Blackout mode, joining the regular launch map in the Blackout rotation on Xbox One and PC. 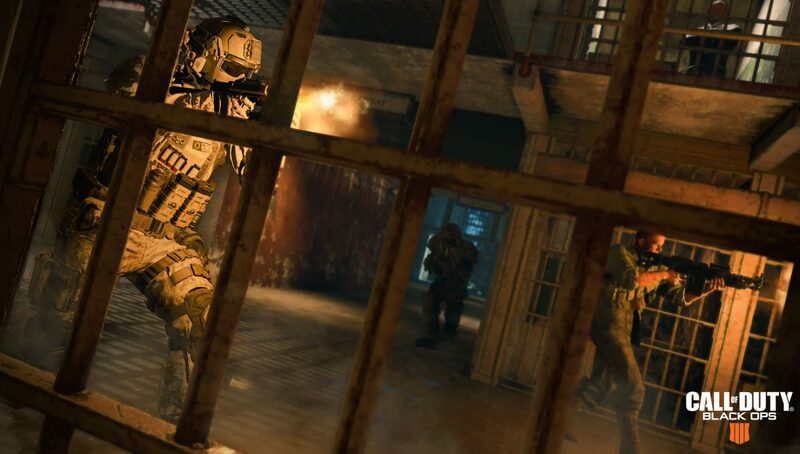 The new map is a remake of Alcatraz is a close quarter Blackout experience, unlike anything before in Call of Duty: Black Ops 4. The map is free for all players starting now on PlayStation 4, Xbox One, and PC. This is a close-quarters battle royale. Take no prisoners on Call of Duty®: Black Ops 4’s new Blackout map, Alcatraz, available now. Alongside the new map, the Blackout Free Access period continues on PlayStation 4, Xbox One, and PC. Anyone on those platforms can play Blackout now through April 30, and play both the original Blackout map and Alcatraz for free. Check your platform’s store to download and play now.